Akhnoor is a beautiful little town close to Patnitop with excellent views of the scenic beauty, Akhnoor is also a treasure trove for history enthusiasts. Here one can still find some of the remnants of Indus valley lay by. 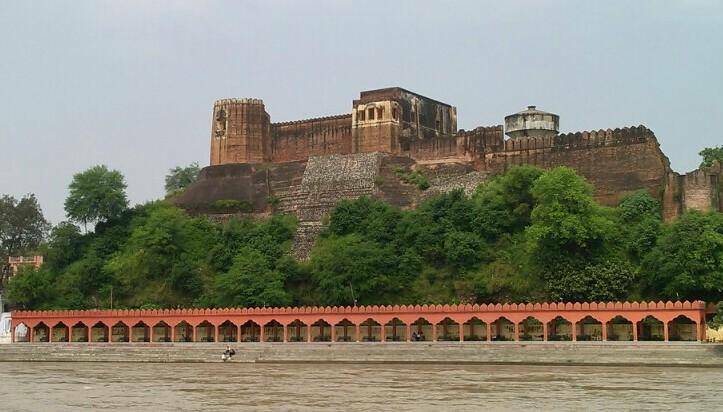 There is a fort in this town called Akhnoor Fort, which was built in 19th century on the banks of Chenab River.